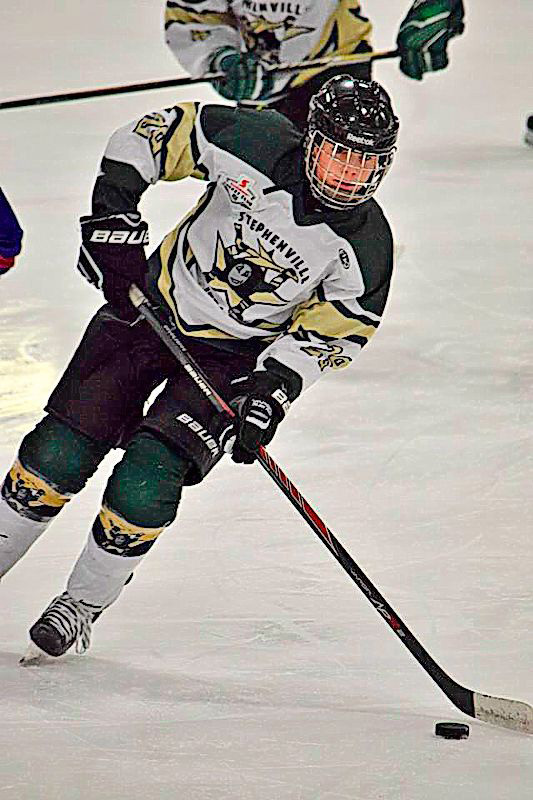 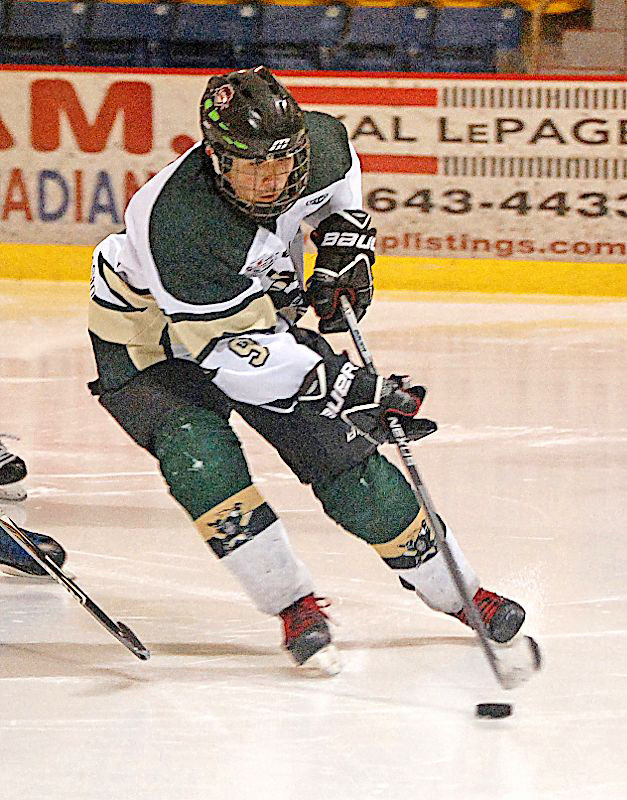 Ryan Perrier will lead the charge for the host Stephenville team at the 2015 provincial Bantam B hockey tournament getting underway today at the Stephenville Dome. 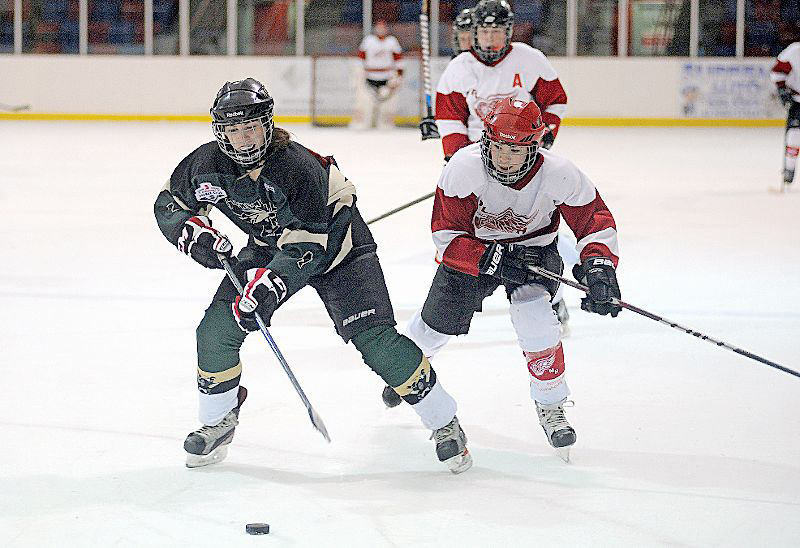 Deer Lake Red Wings' Jolena Gillard, right, and Stephenville Jets' Olivia Henley race for the loose puck during a provincial bantam C hockey tournament. 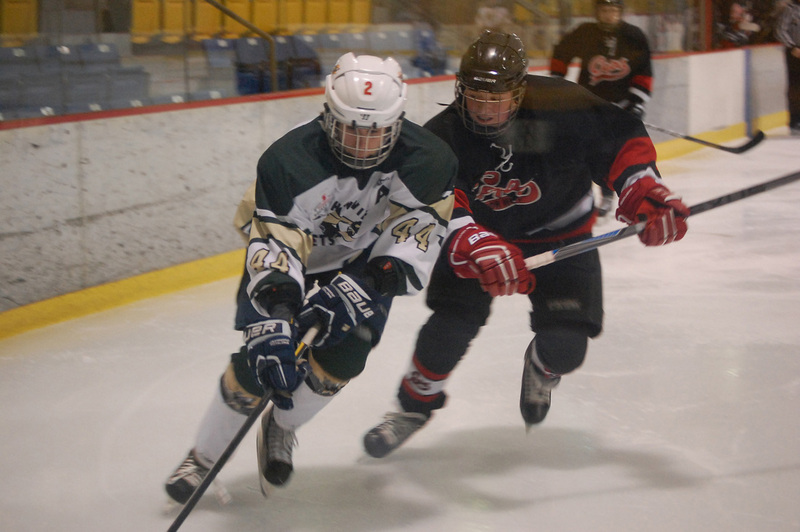 Russell Duffenais of Stephenville works the puck deep in the St. John’s end zone while being followed closely by a St. John’s player Thursday in a round-robin game at the 2015 provincial bantam B hockey tournament at the Stephenville Dome. 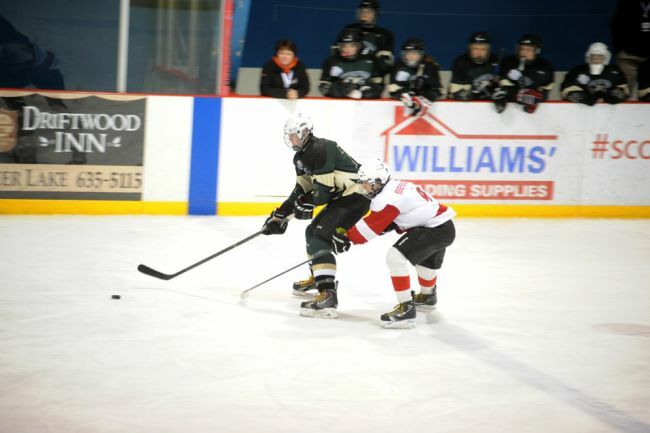 St. John’s won 4-2.